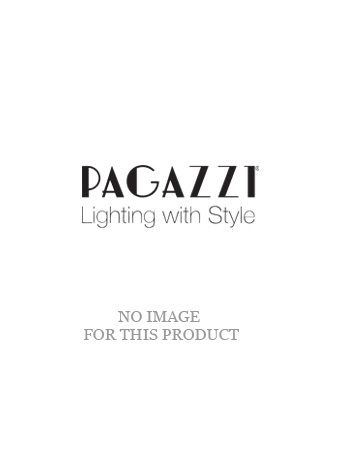 The Kumar 3 Light Ceiling Light from PAGAZZI Lighting is a pretty light fitting which is perfect for adding a touch of glamour to a room. 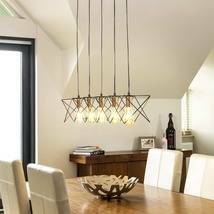 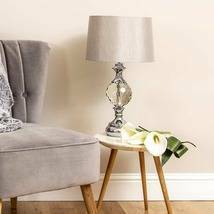 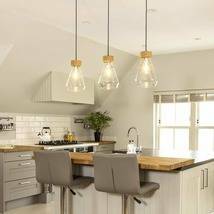 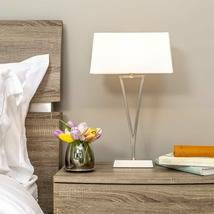 Finished in antique brass this gorgeous design features three lamp heads which are inset with clear glass beads and supported by intertwined arms. 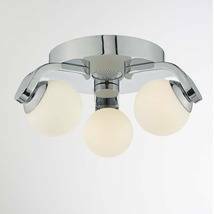 This light fitting measures 145mm in height by 390mm in diameter and requires 3x G9 Capsule bulbs not exceeding 33w each.